These monolithic integrated circuits are designed for metallic body detection by detecting the variations in high frequency Eddy current losses. With an external tuned circuit they act as oscillators. Output signal level is altered by an approaching metallic object. 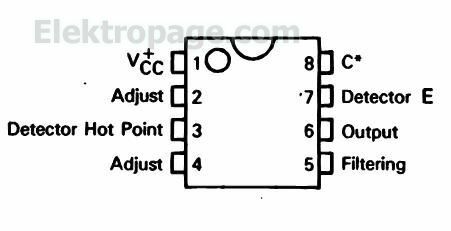 Output signal is determined by supply current changes. 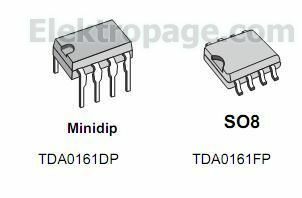 Independent of supply voltage, this current is high or low according to the presence or the absence of a close metallic object.